Challenge them with facts and eventually idiots like Hannity melt. Sadly, its usually temporary. 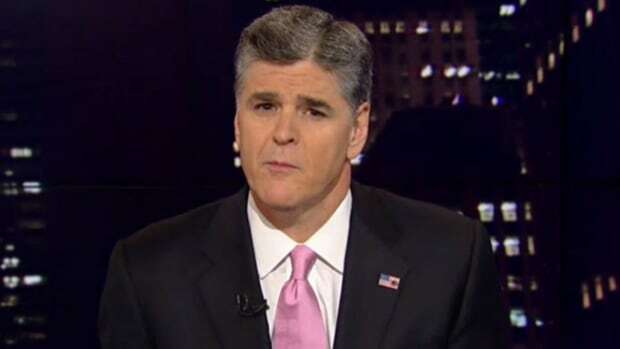 Sean Hannity's Subconscious: OMG The President Is Black!